Dark Shadows--Funny Captions. . HD Wallpaper and background images in the Dark Shadows club tagged: dark shadows barnabas collins jonathan frid funny captions. 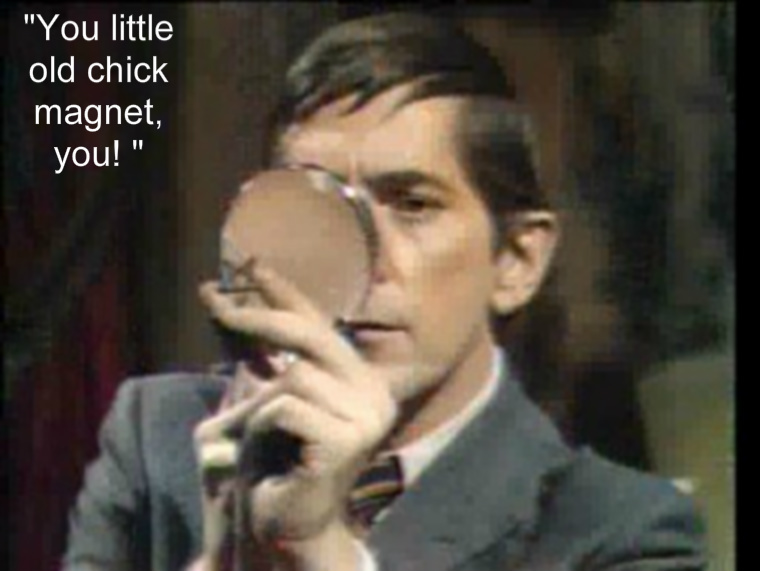 This Dark Shadows fan art contains costume d'affaires and costume d’affaires.